The autonomous city of Ceuta in Spain has a land mass of 18.5 square kilometers (7.1 square miles). It is located in a region where the Atlantic Ocean meets with the Mediterranean sea, facing the Strait of Gibraltar which divides Europe from Africa. 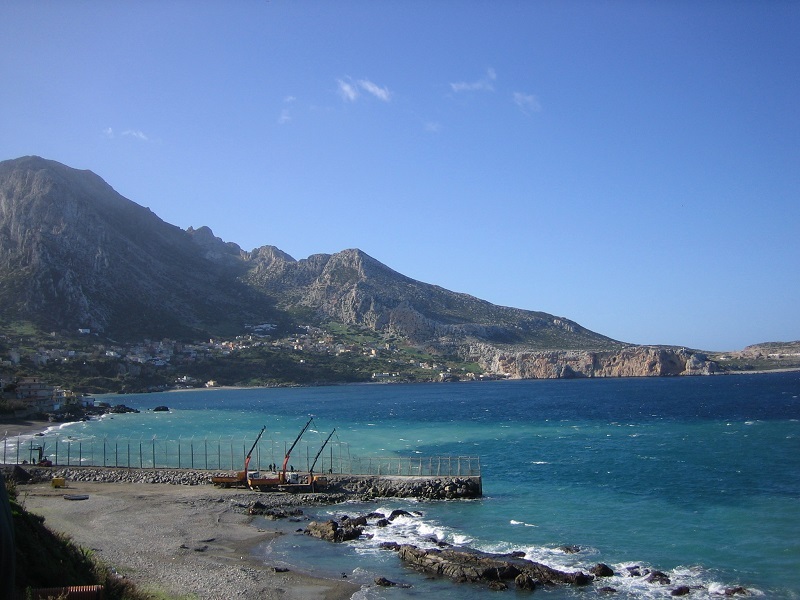 With a coastline 21 kilometer, Ceuta has a variety of beaches, rocks, and coves. The city of Ceuta continuously renews itself by constructing new tourist amenities and promoting its beaches. 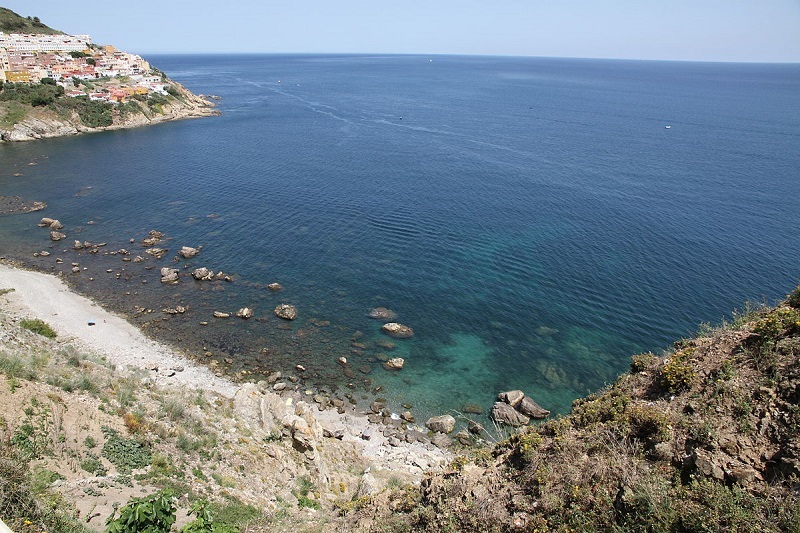 Here are some of the most beautiful beaches in Ceuta. Situated close to the wall of the city fronting south, El Chorrillo Beach is regularly visited by young adults and as a result of its location, downtown. It is sometimes crowded especially during the weekends or holidays. El Chorrillo Beach stretches around 1300 meters long by 30 meters wide and has fine white sands and good waves which makes the beach suitable for swimming. This beautiful beach of Ceuta has warm still water just like the entire southern bay, and at the coast of the Mediterranean Sea. 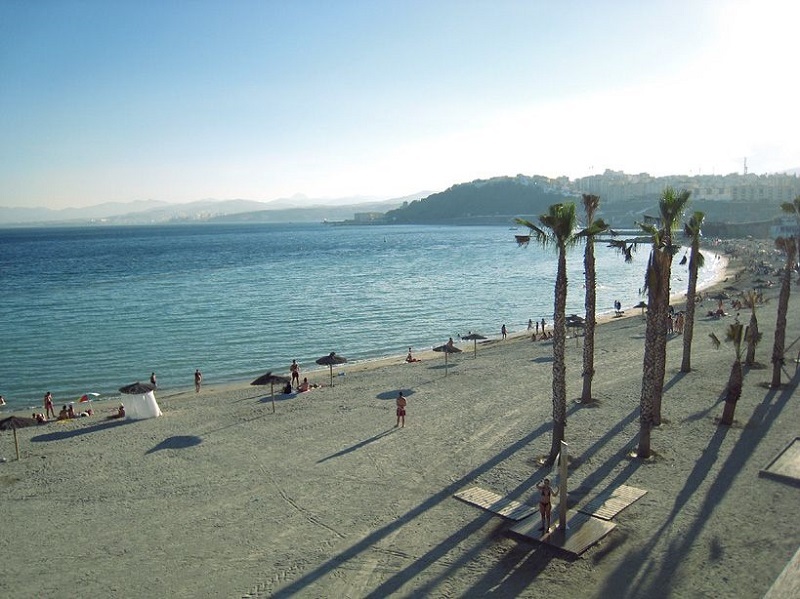 It is known as the biggest beach in the city of Ceuta. The beach has over time been given the blue flag because it serves as a guarantee for its safety and quality standards. Being a city beach, El Chorrillo Beach is well-known and features sports amenities and all the beach services. 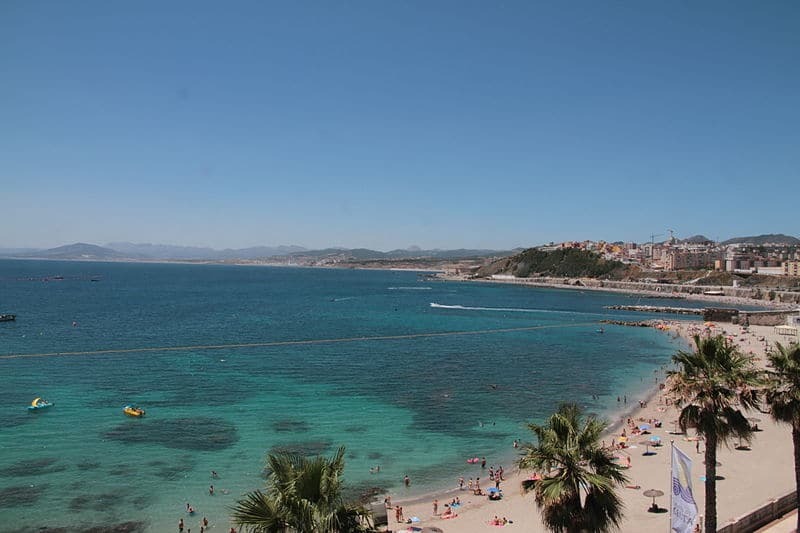 Located at the heart of the town, La Ribera Beach is the most crowded beach in Ceuta. The beach faces opposite the south and it is perfect for beach walking and sunbathing. Irrespective of the time of the day or night or occasion, the beach is always busy. La Ribera Beach is 270 meters long and 40 meters wide with fine white sands and gentle waves. The beach regularly features water sports shops and visitors can go to the shops and rent any equipment for scuba diving and snorkeling. You can also purchase some delicacies and drinks for refreshment. The Punta Blanca Beach can be found beyond the urban part of Ceuta, Spain. You can easily get to the beautiful beach through the northern road which borders an attractive pine forest. The views that are experienced during your stay on the beach are remarkable, covering the two continents’ beaches. Stretching 320 meters in length and 15 meters in width, the sands of Punta Blanca Beach are dark and contains gravel with mild waves. If you love swimming, this is the perfect beach for you to spend the entire day without ever getting tired of the water. Having a length of about 650 meters and a typical width of about 5 meters, Benzu Beach is situated on the northern part of the bay close to the border with the African country, Morocco. On a very bright day, you are most likely to see the Iberian Peninsula. The Benzu Beach is blessed with a few vegetation which helps to offer some shade. The sands of the beach are dark and are also made of gravel. The moderate waves of the waters make the beach suitable for swimming. There are also services, e.g., lifeguard on the beach.